Protected areas in Georgia have hosted 974,827 visitors in January-September, which is a 14% increase in comparison to the same period of last year. 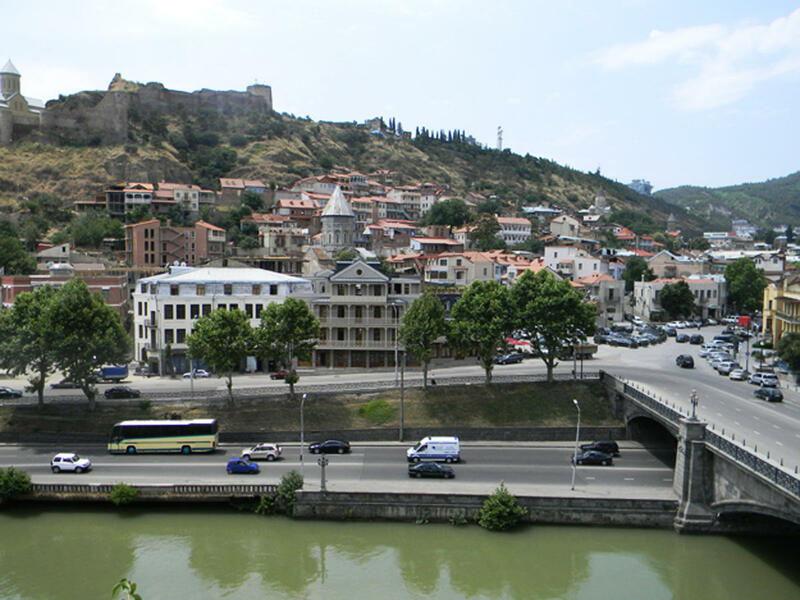 More than half (52%) of total visitors were Georgians, Agenda reports. The number of foreign visitors has shown a 27% increase y/y, the Agency of Protected Areas reported. The majority of foreign visitors were from Germany, Poland, Israel, Ukraine and Russia. As for the protected areas, the Prometheus cave is the most popular destination among visitors. Martvili Canyon, Kazbegi National Park, Okatse Canyon and Tbilisi National Park come next in the top five.